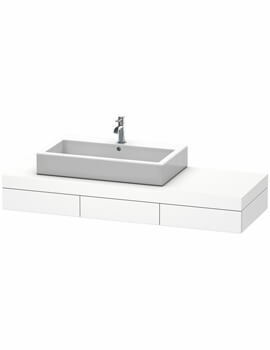 The Fogo Cut-Out Console is another design masterpiece from the house of Duravit, making it a perfect partner for your washbasin. 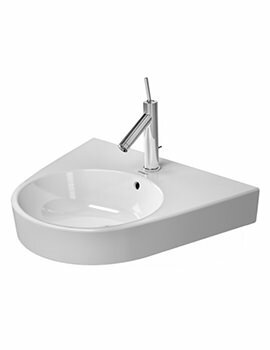 Simplicity and elegance are the highlights of the design, and its appearance exudes class in the washroom. Immaculate white matt finish gives it a pure and unfettered look. 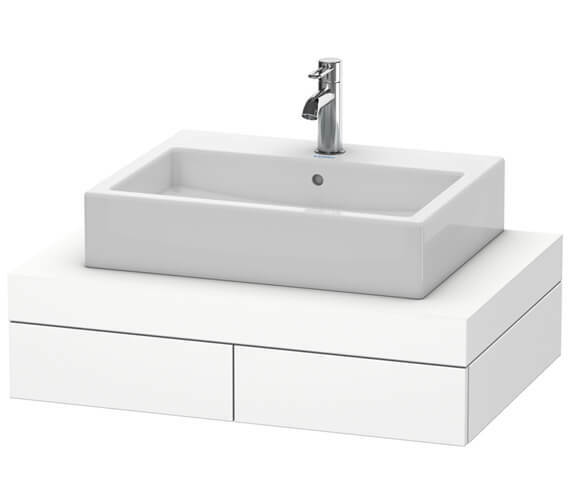 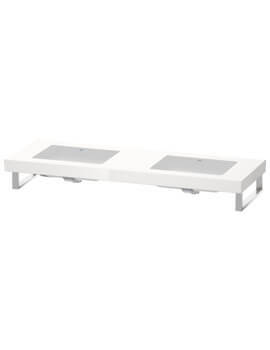 The console comes with console supports and drawers for stashing away your bathroom essentials as well as siphon cover. 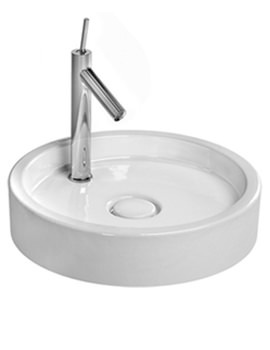 Whats more, it is backed by five years warranty from the manufacturer. 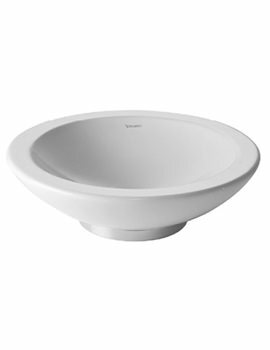 This fixture will only invoke happy feelings once you hear the price. 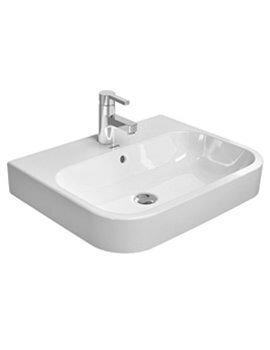 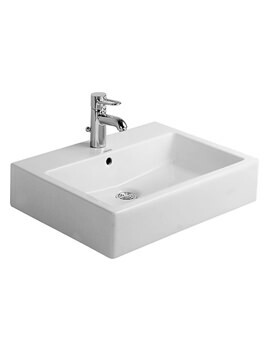 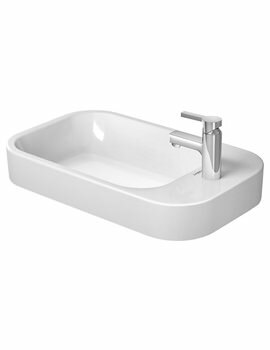 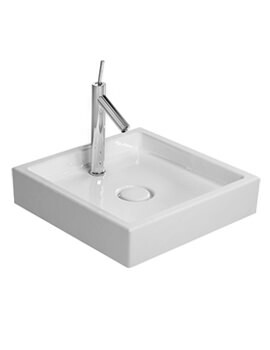 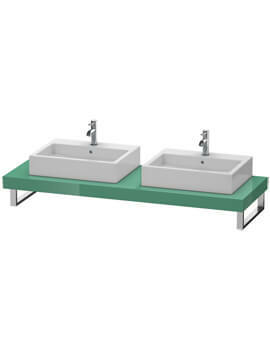 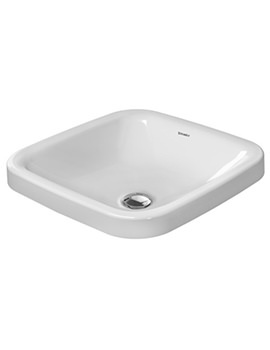 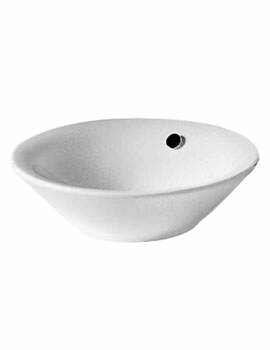 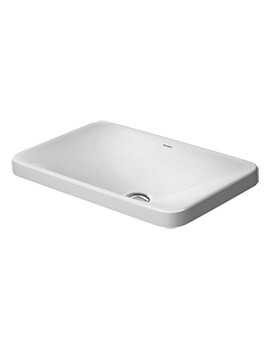 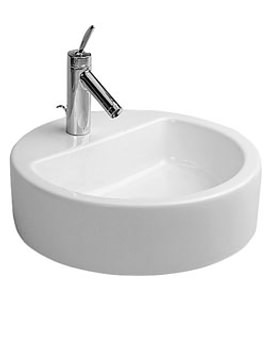 Infobox: Design Siphon # 0050361 recommended for washbasin. 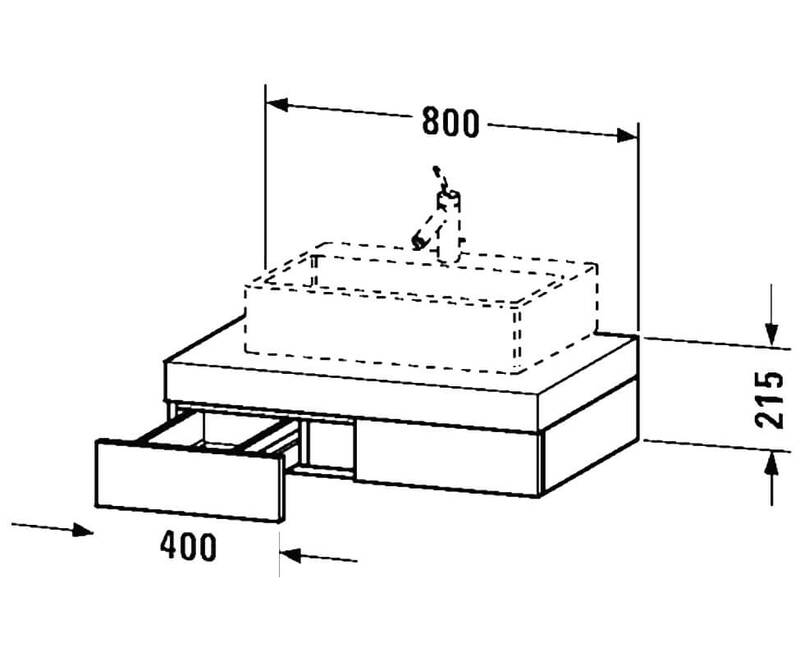 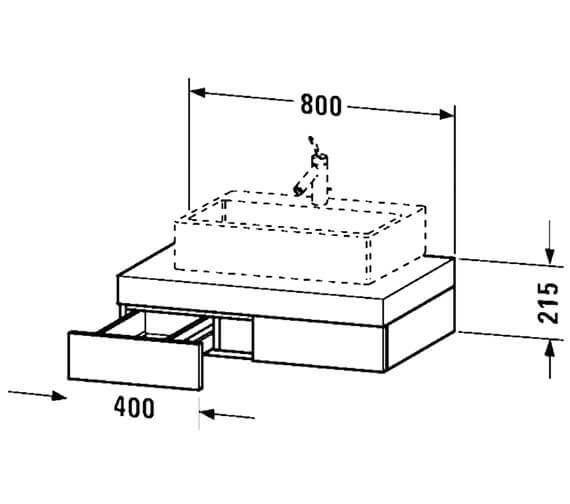 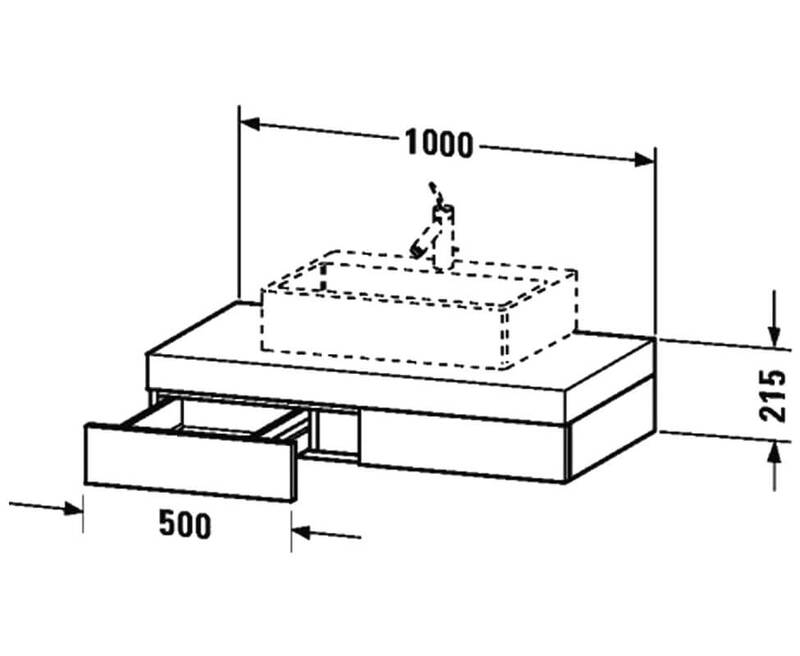 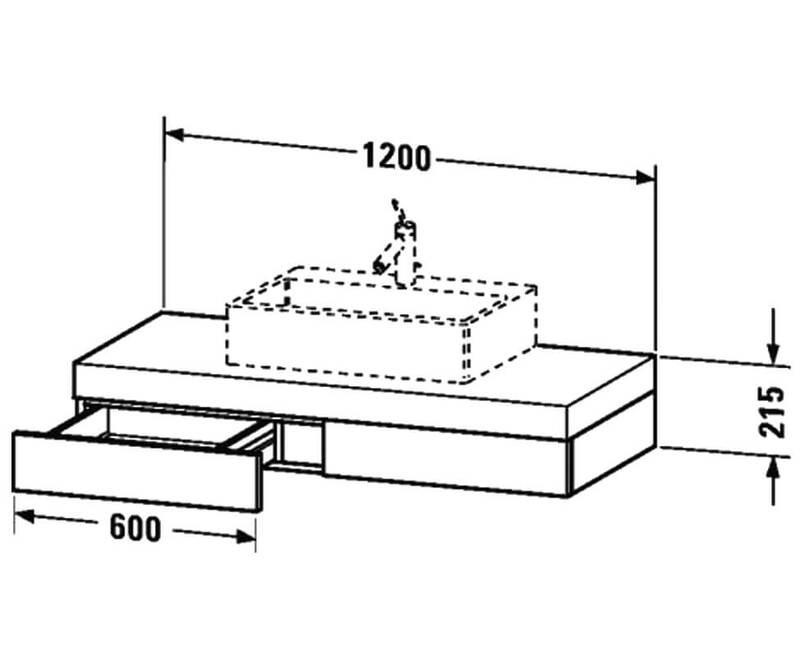 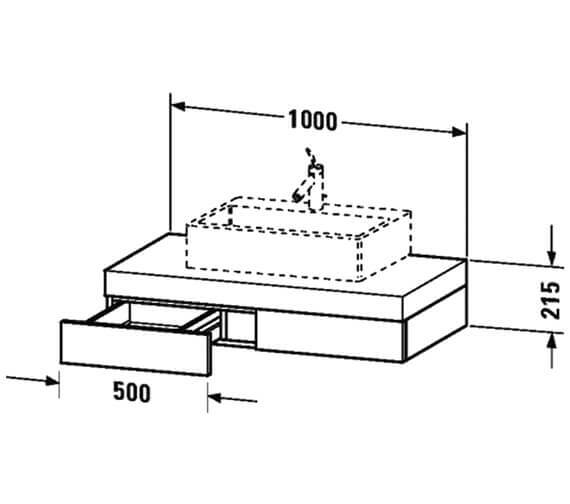 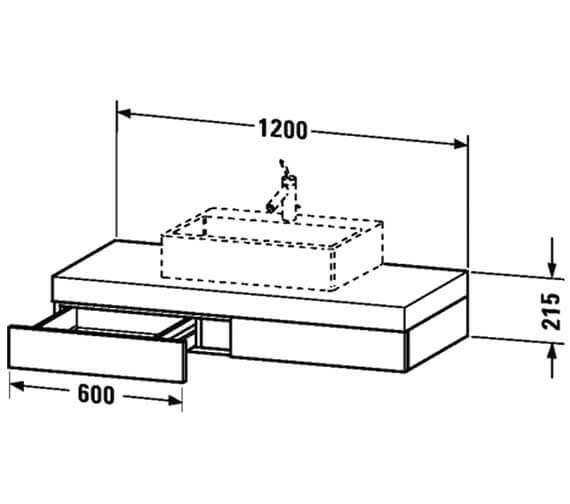 005026 - For installation of a highriser: Maximum space between highriser and wall = 100mm. 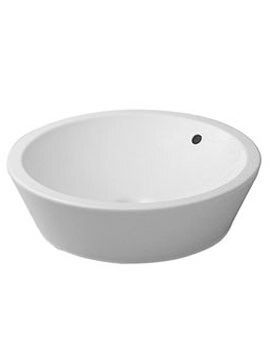 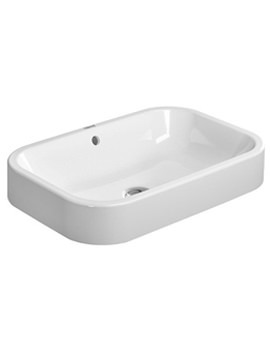 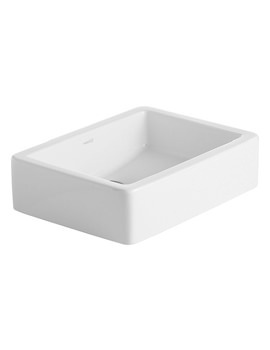 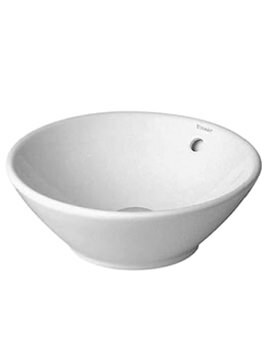 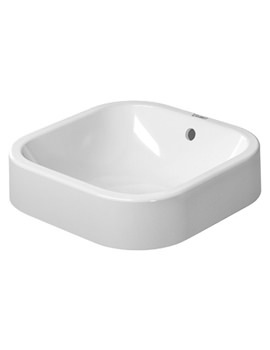 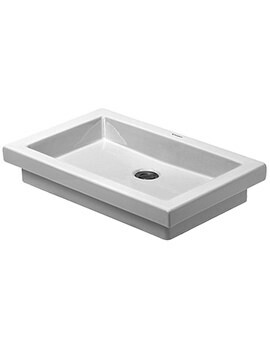 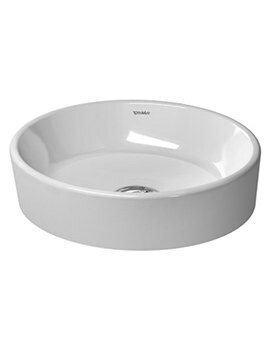 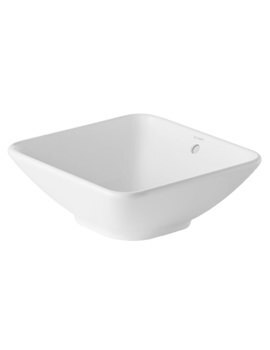 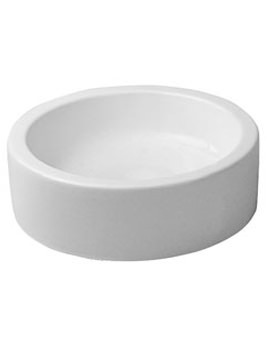 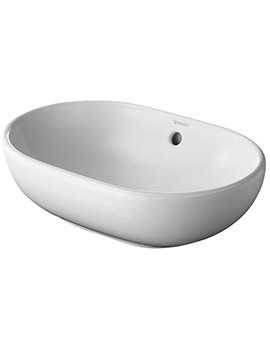 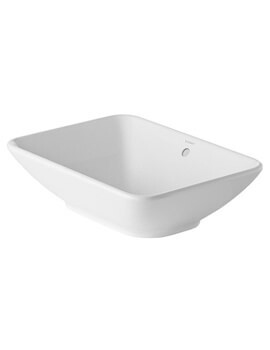 We are wanting to put this with the Duravit bathroom foster wash bowl. 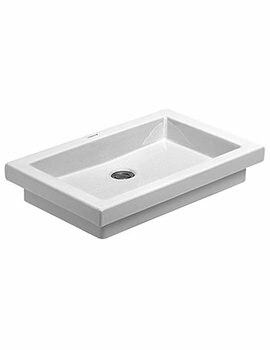 Will these 2 items be compatible I notice the vanity only has a cut out for the sink waste. 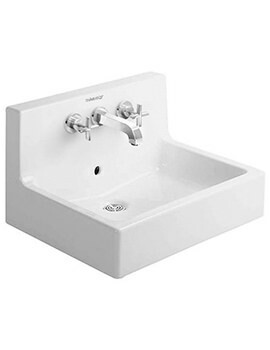 Do you just drill your own tap hole where you want the tap? 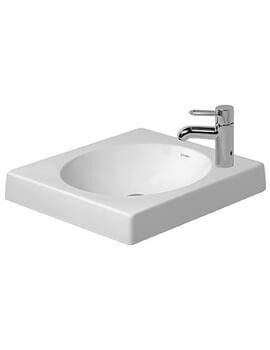 You would either have to do the cut out your self or have wall hung taps.